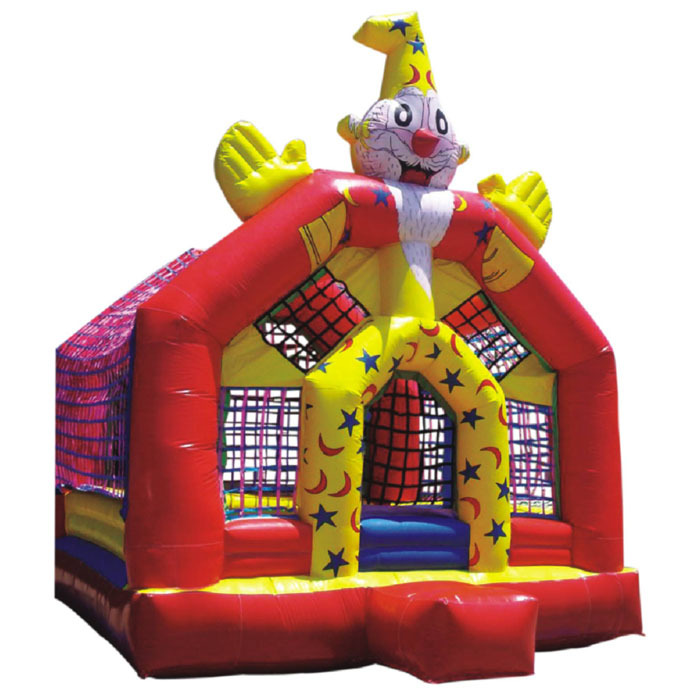 Super amusement has come up with its new variety of moon walkers designed for children. 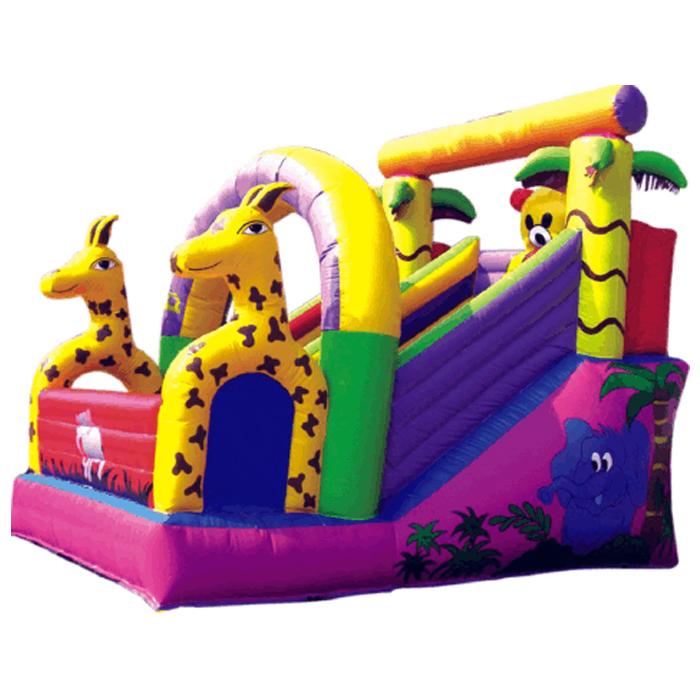 These game play products are completely secure and designed with proper safety standards. 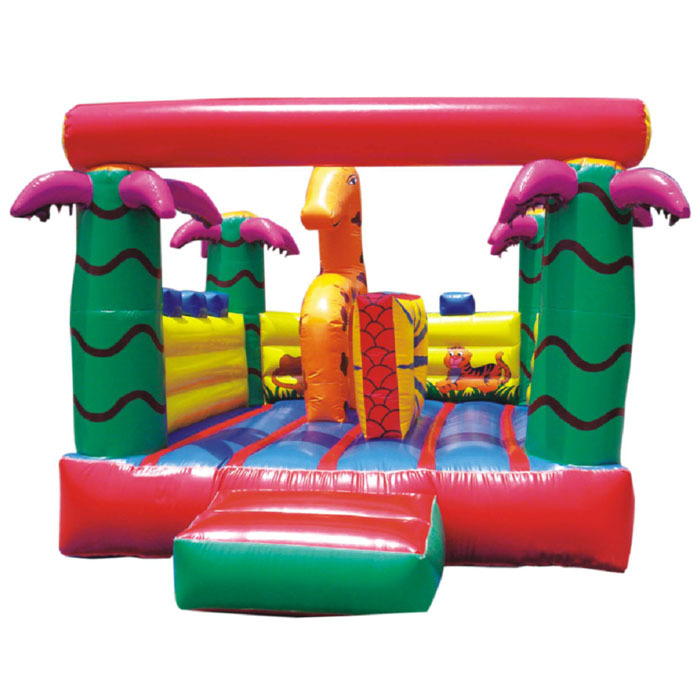 These are inflatable equipment and super amusement is the suppliers of these innovative game play products. 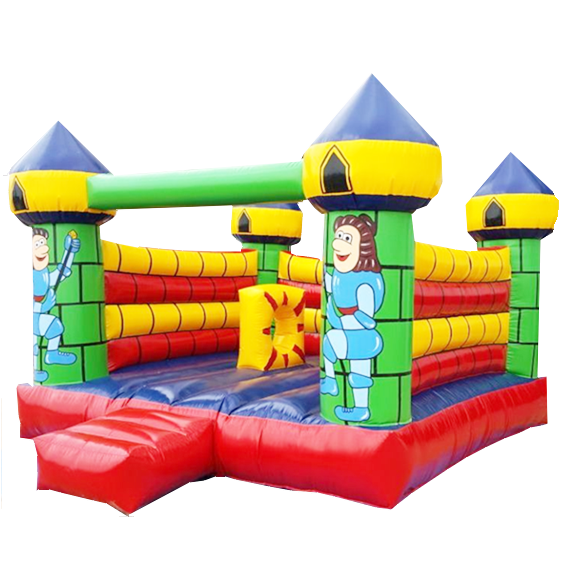 The manufacturers have designed in various colourful varieties and these can be used in various malls or game play clubs. The fabric used in these products make sure that once air is pushed in the moon walker there is no danger of any exhaustion or breakage. 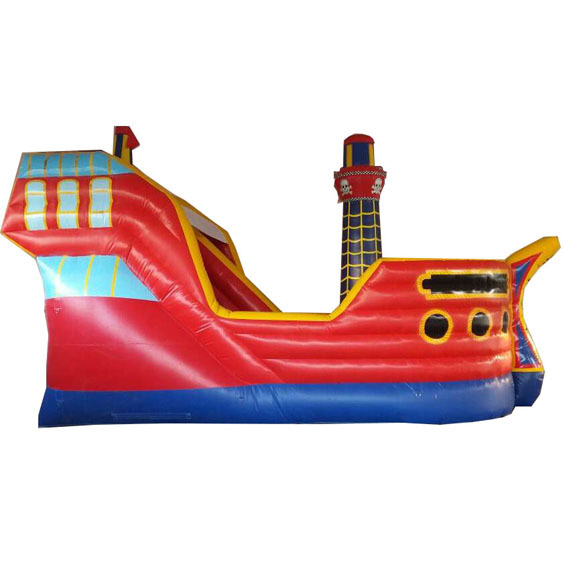 You can add your quote online through the website of super amusement and buy these products.